R.O.N Locksmith offers door closer installation, repair and maintenance services for commercial and residential clients in Chicago, IL. Door Closer Installation Services: If you are looking for a new door closer installation, we will help you choose the right door closer, adhering to all building codes and security requirements, including UL Listed and ADA Standards. Then, our expert locksmiths will come to your location and install the door closer. Door Closer Repair & Maintenance Services: Our skilled and experienced experts will help you with 24/7 door closer repair and maintenance services. We make sure your door closers work properly, and ensure the safety of the doors and those who walk through them. Norton, LCN, Arrow, CRL Jackson, Sargent, Dor-O-Matic, Dorma and RIXSON. With the latest durable door closers, expert installation and repair, and friendly customer service, R.O.N Locksmith are the only locksmith company you need for door closer services. Type of Door and Frame – Will the door closer be fitted to an aluminum door and frame, a wooden one, or hollow metal? Durability – Will door closer be for a commercial or residential door, a fire-exit door, an interior or exterior door? Usage – Does the door get used often, or only occasionally? R.O.N Locksmith offers expert door closer services in Chicago, IL. 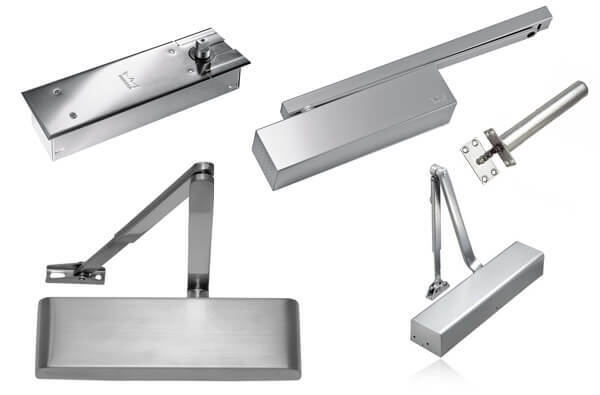 We have provided many clients with durable door closers that have improved the security and accessibility of their properties. Our commercial clients include management companies, construction contractors, retail stores, offices and many other businesses. We always work in compliance with UL Listed and ADA and security requirements of your building, to ensure fully legal and insured security solutions. Contact R.O.N Locksmith today for door closer installation, door closer adjustment or repair services. We are happy to give you a free estimate for any of our services.